Please have a look at the unit tests in the src package for more examples. 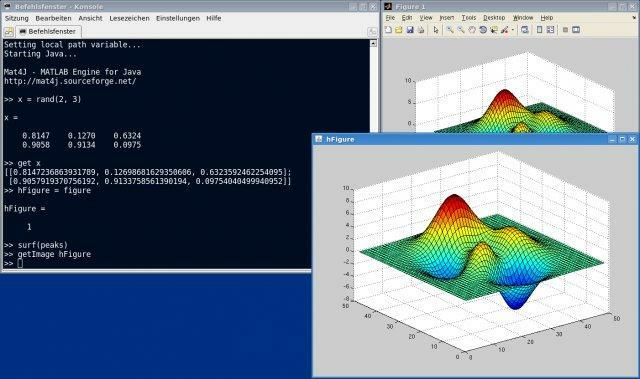 mat4j.sh / mat4j.bat is a Java console application for evaluating Matlab commands. or registered trademarks of Oracle, Inc., in the US and/or other countries.